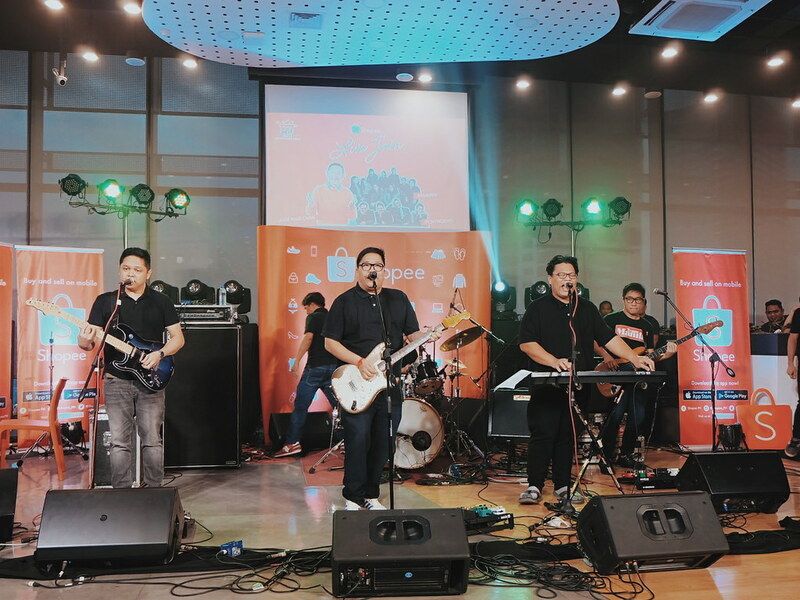 One of the most awesome things happened today - I got to watch the Shopee Live Jam! 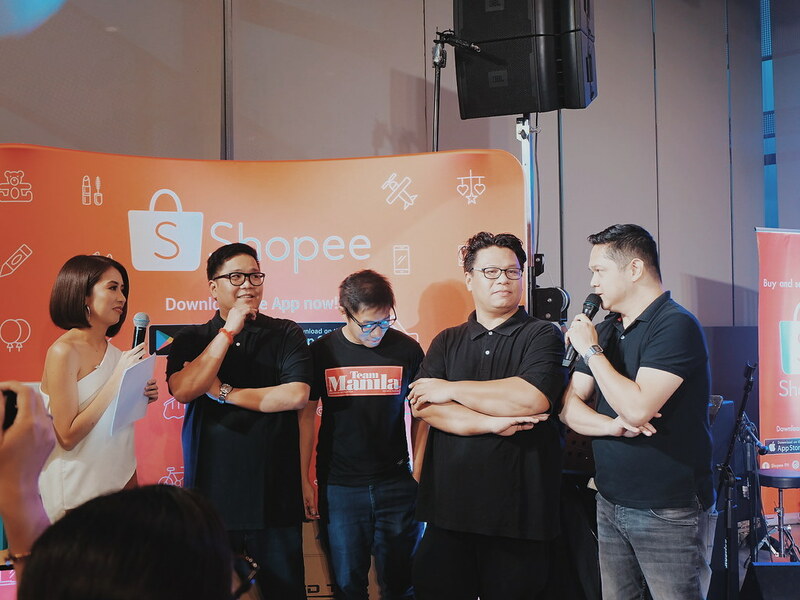 I know it is a special day for shoppers because of the 11.11 sale events happening in every online store, but I really love Shopee's innovative approach by doing a Live Jam! 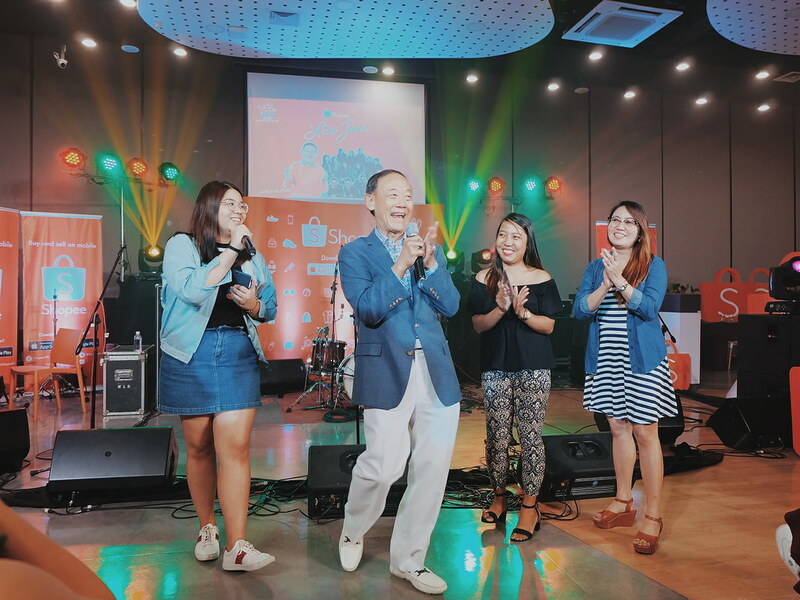 Imagine being treated to a Live Concert featuring bands like Ben & Ben, Itchy Worms and of course, Jose Mari Chan! I always shop at Shopee because I get to find really unique and rare items on the site. I also love that trusted brand names and products are now available at Shopee - like Unilever (where I get most of my tita needs and toiletries!). 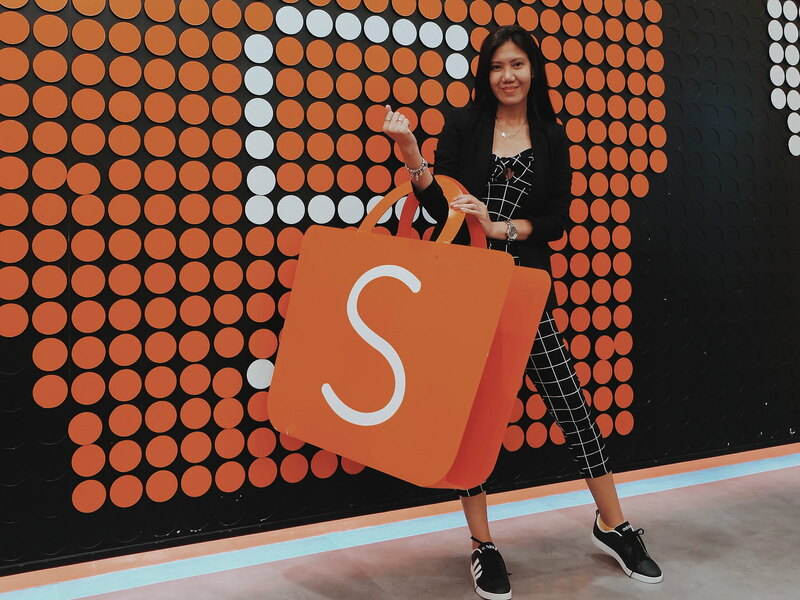 As both a seller and shopper, I love the security that Shopee gives to its users. Now that it is Holiday Season, shopping online and in our pajamas is the way to go! 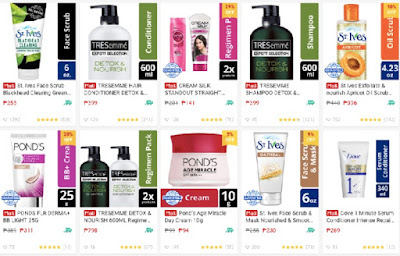 We can forget about the traffic in the Metro with just a few clicks at the Shopee Stores! 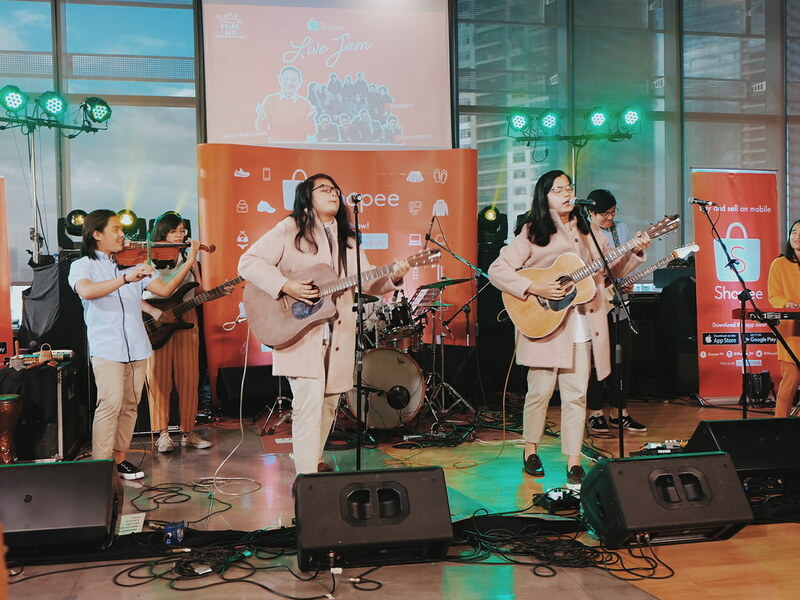 It is my first time to watch Ben & Ben perform live - and they are ah-ma-zing! I love how in sync they are as a group with each member playing different instrument. I love looking at each one and recognizing from which instrument the sound was coming from. If you have seen the movie Exes Baggage, the theme song Maybe the Night is one of their popular songs. It is also the first time I have seen The Itchy Worms perform live. 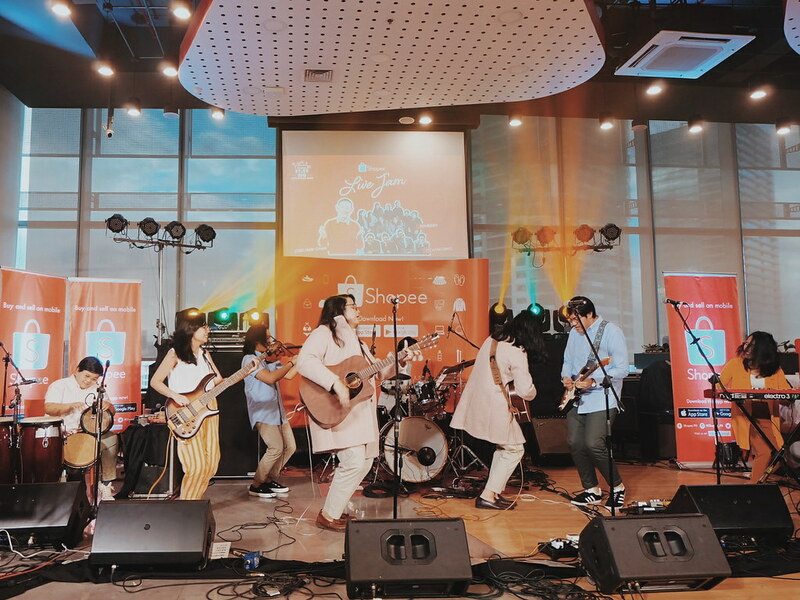 Their music reminds me of Eraserheads and during their interview, they mentioned that the 90s band is one of their inspirations. It seems a little too early for some good rock and roll music but it is sure fun! 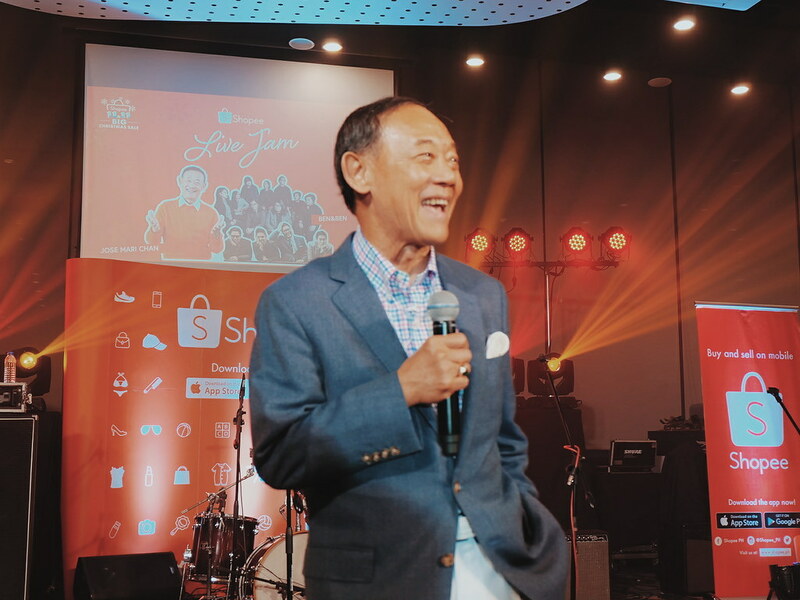 And of course, we have everyone's favorite Tito - Jose Mari Chan! I love his cheery vibe! He has a lot of stories and trivia that he shared in between song numbers. It is really nice to hear him perform live (he said he is feeling under the weather) but his voice literally is a music to everyone's ears. 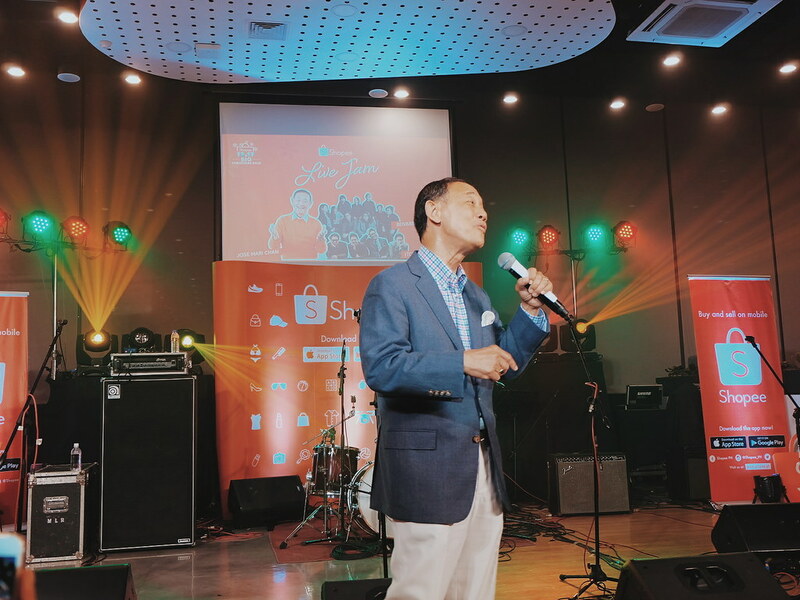 Jose Mari Chan also shared his thoughts on why Christmas in Our Hearts became so popular. The melody of the song is a combination of both Oriental and Western Sound. 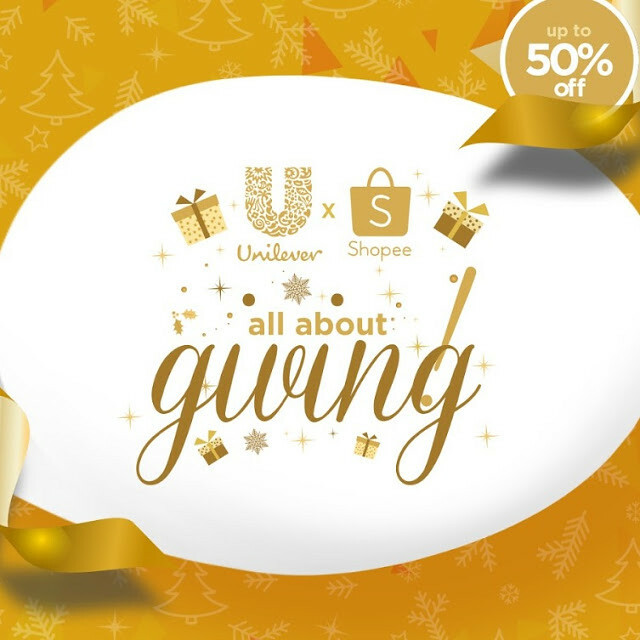 But the most exciting news are 50% off discounts on Unilever products! 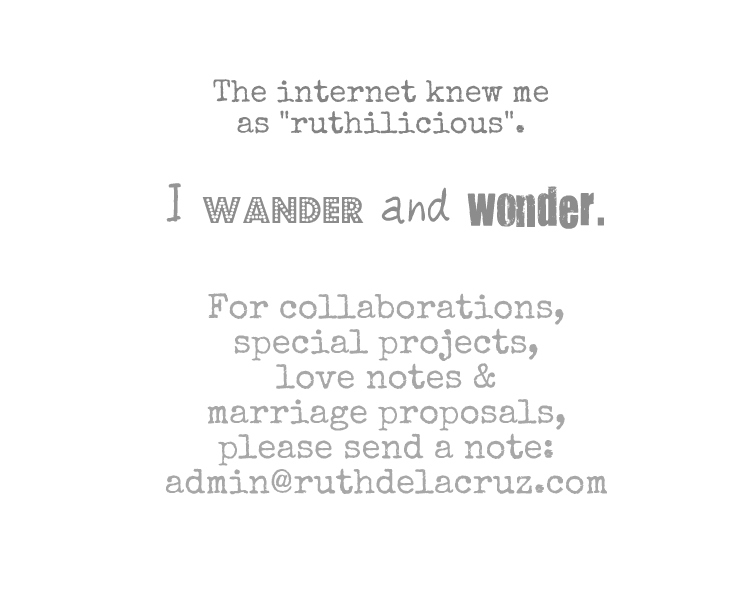 The tita in me is so happy! 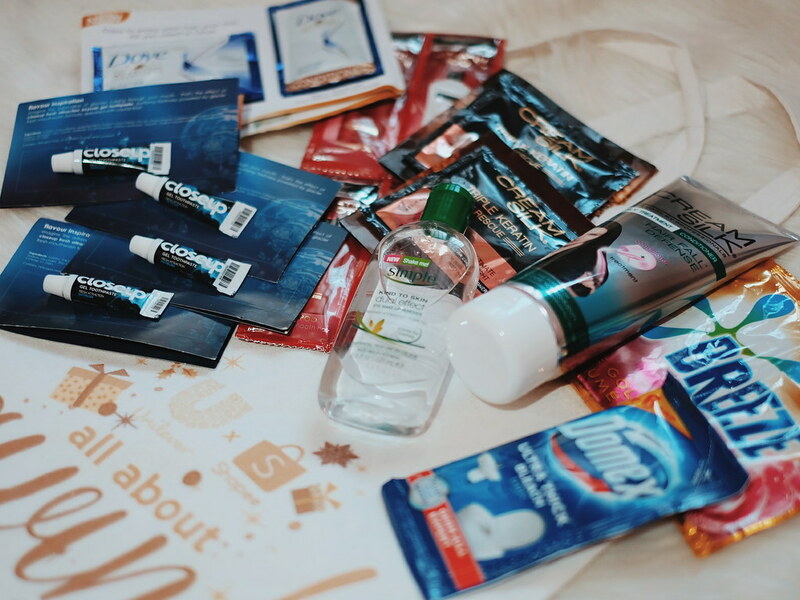 I usually secure my toiletries and body care products whenever I do my shopping, so it is a real treat to shop at the Unilever store in the Shopee site and app! 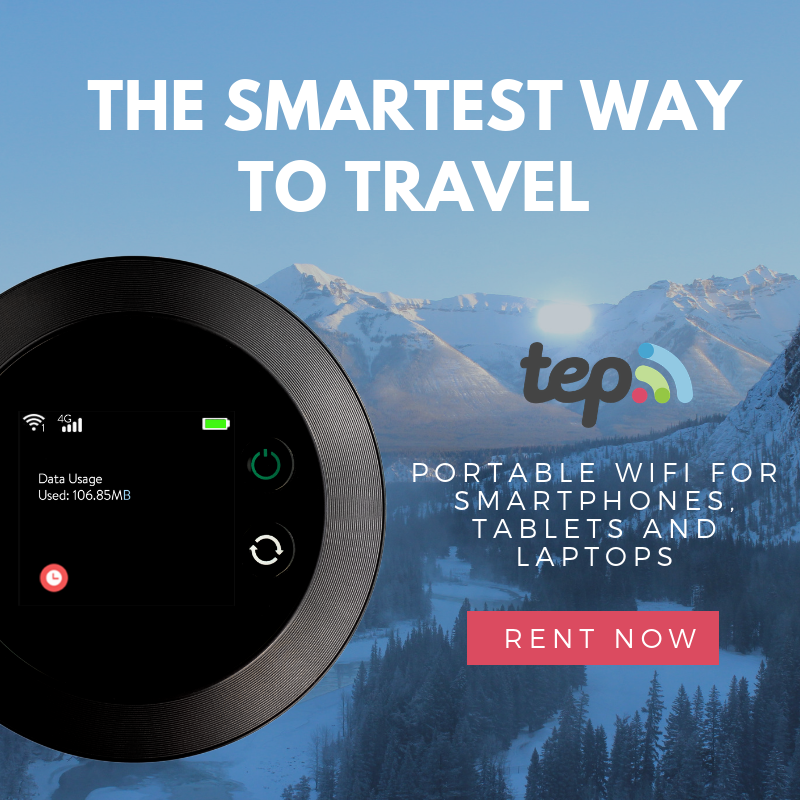 Here are some of the exciting deals that you must not miss! 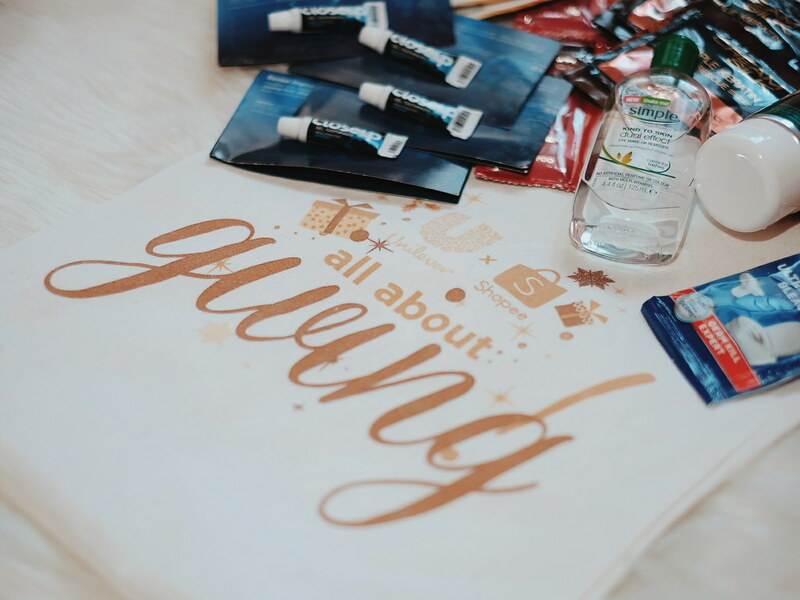 to get 20% off with at least Php 1,000 worth of Unilever items purchased. 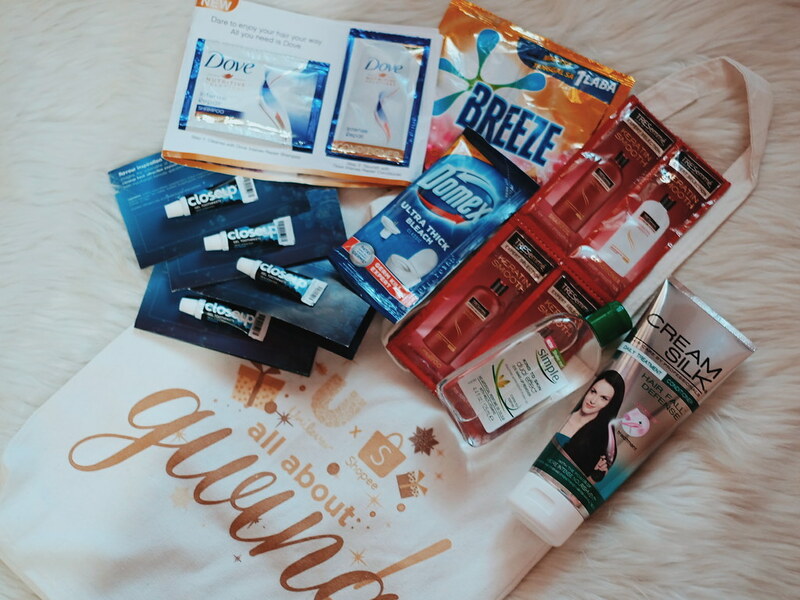 You also get FREE SHIPPING on Unilever products! 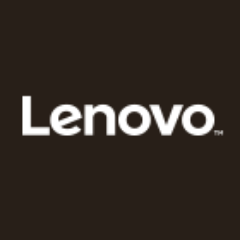 Watch out for Flash Sales happening only today, November 11, 2018! What Have You Guys Already Bought from Shopee? 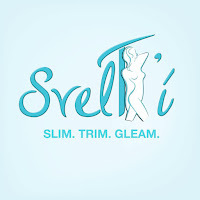 Check out other Exclusive Events and Product Launches Here.